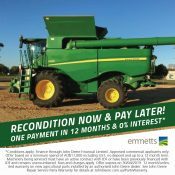 When it comes to cutting hay Emmetts has you covered. 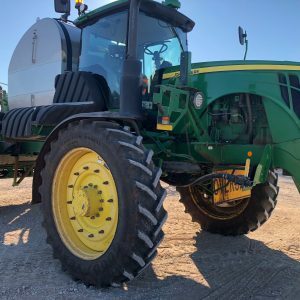 Time to upgrade or replace your hay and forage farm machinery? 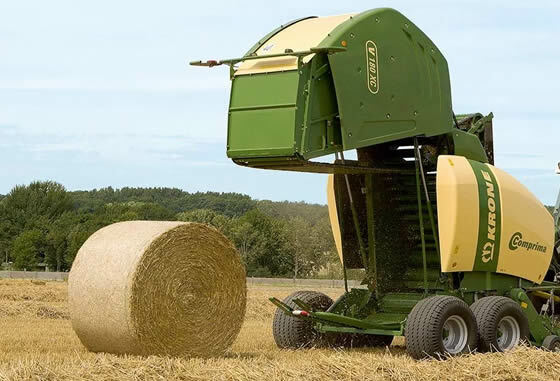 Emmetts John Deere mower conditioners, windrowers and balers will get you hay in the shed. 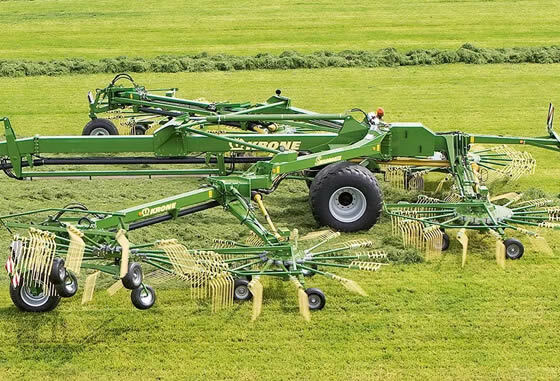 Emmetts also stocks Krone, Kuhn and Macdon. 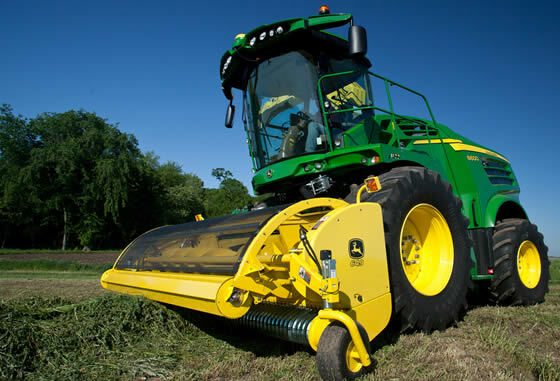 Self-propelled forage harvesters, heads and pickups available in single and double windrow widths, active fill control. 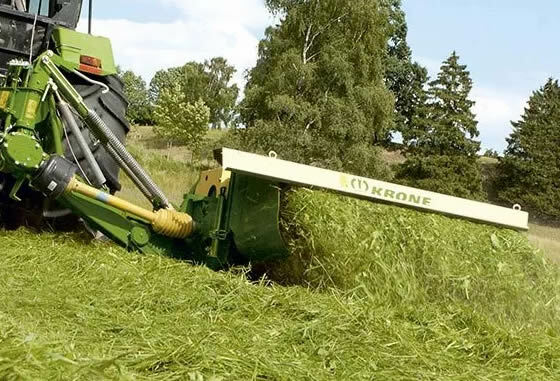 Krone round hay balers are built tough, taking on the harshest Australian environments with ease. 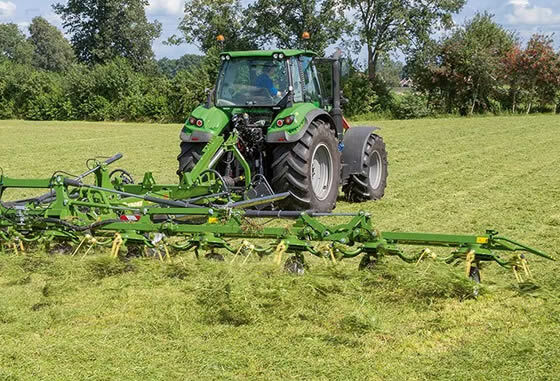 From baling silage in the wettest of paddocks to baling hay in the driest of fields, Krone has three series of round balers to suit your individual needs. 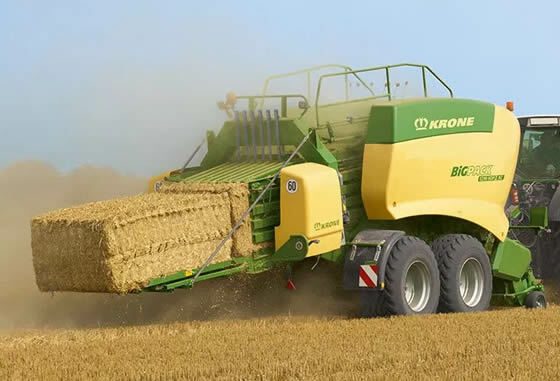 Krone’s big square balers are renowned worldwide, combining quality componentry with world class engineering and innovation. 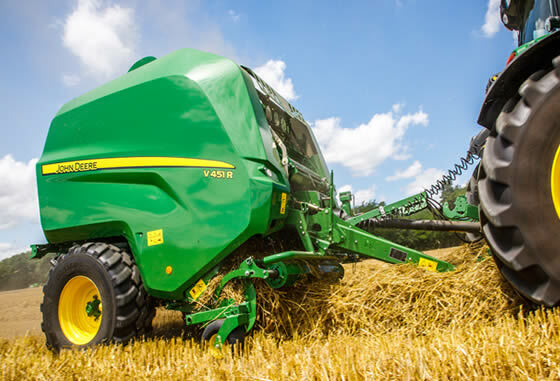 The Variable Fill System (VFS), the unique Multibale model and the camless EasyFlow pick up are just some of the reasons behind the success of Krone’s big square baler range. 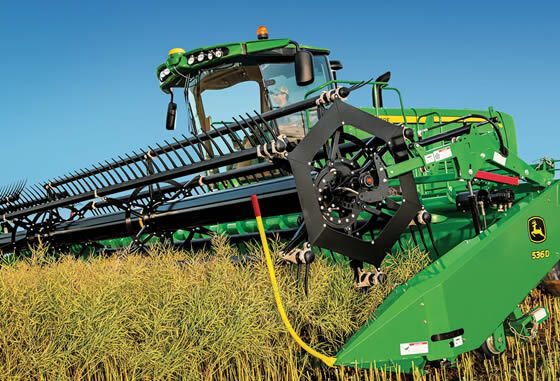 Krone Rotary Tedders use a range of innovative features to ensure a superior quality of work while maintaining operator comfort. 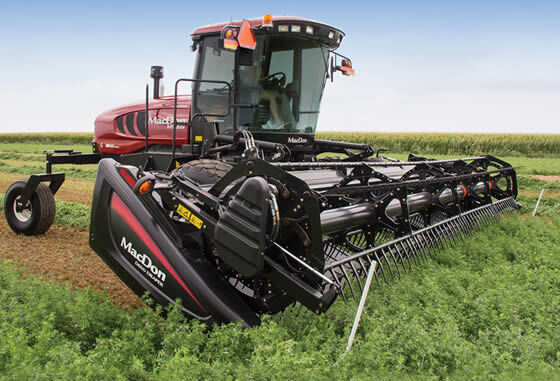 Robust design aspects ensure downtime is minimised which is vital during harvesting. Heavy duty and maintenance free 8 finger clutches and bevel gearboxes will maximise your efficiency and reduce maintenance. 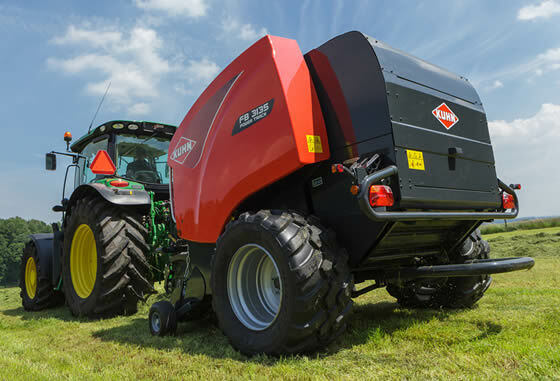 KUHN round balers guarantee perfectly shaped, consistent round bales and produce exceptional high bale densities even in the most demanding conditions. 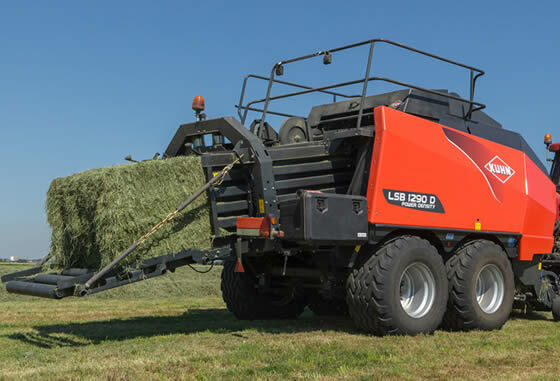 The ability to produce top quality bales in all crop conditions sets KUHN Large Square Balers apart from all the others. The well thought-out technology belonging to the POWER DENSITY pre-chamber adapts itself to any circumstance. 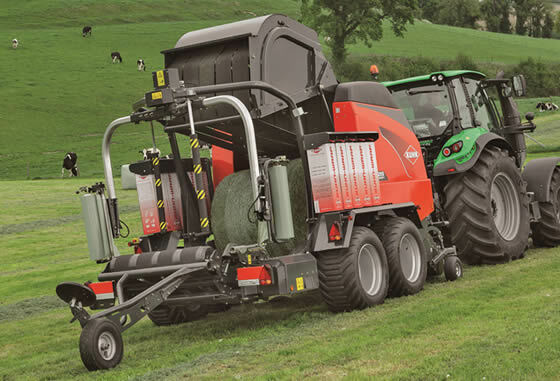 Secure your silage for storage quickly with our bale-and-wrap combination range. Whether using a fixed- or variable chamber bale and wrap combination, the bale is sealed within seconds for excellent quality of feed. 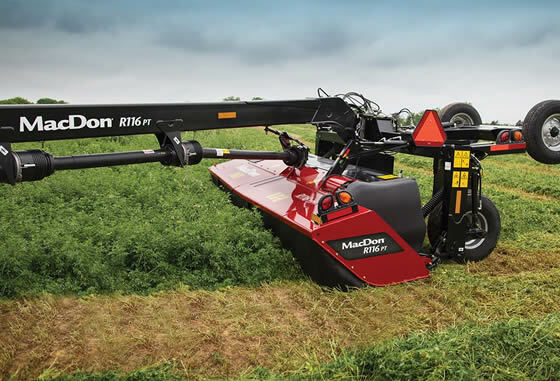 See the full range of MacDon windrowers, rotary disc headers, auger headers, and draper headers. 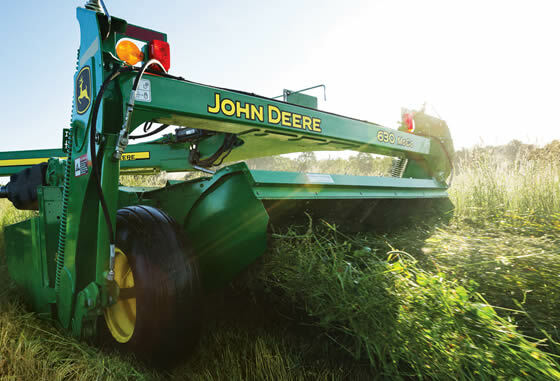 The R1 and R Series Rotary Disc pull-types are a leap forward in pull-type harvesting technology.